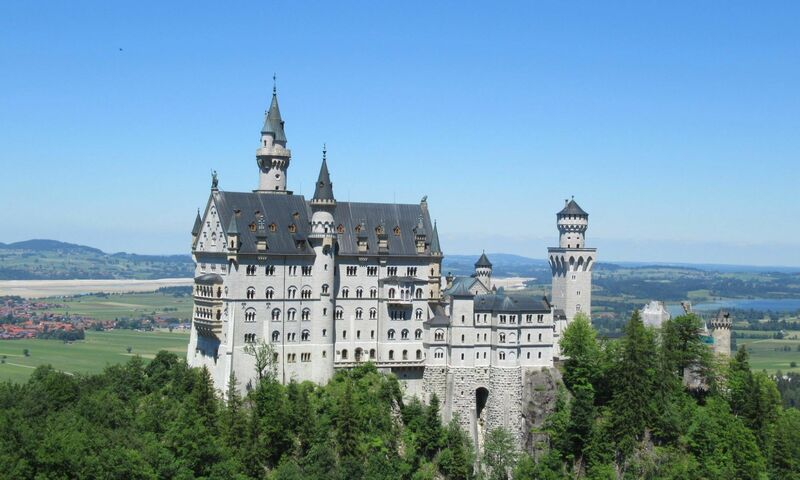 Enjoy a fairy-tale trip through Europe’s most enchanted, and beautiful roads and destinations. 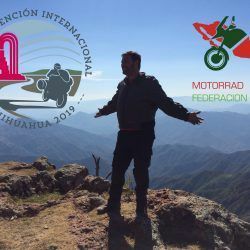 The route is subject to change based on weather, road conditions, or unforeseen circumstances. 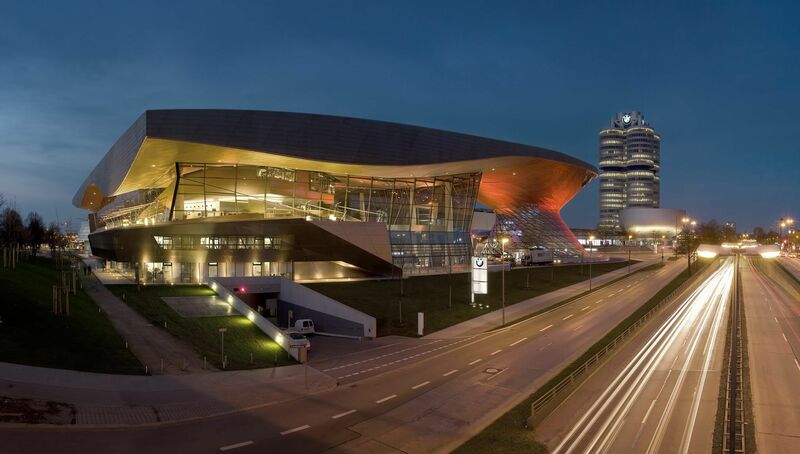 May 28-29 Arrive in Munich and enjoy the city. 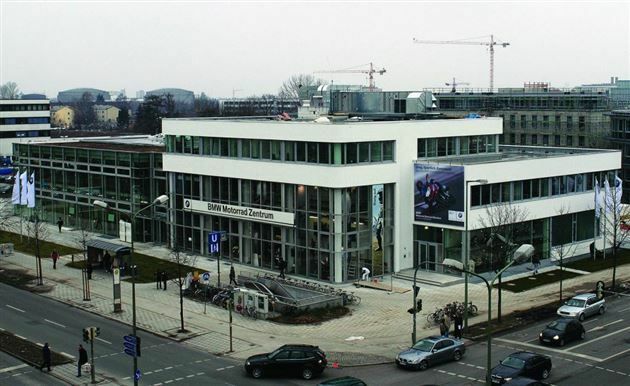 Meet at BMW Motorrad Zentrum München at 3pm and pick up your rental Motorcycle. The trip will begin May 30th. 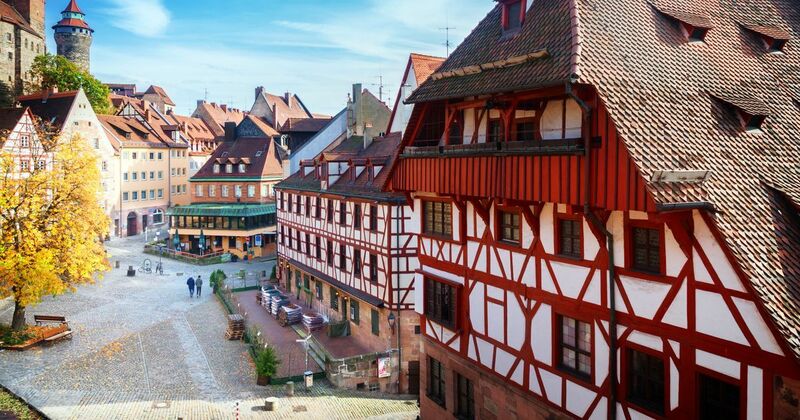 Depart on Motorcycles to Nuremberg taking the Autobahn and the backroads. Depart Nuremberg for Rothenburg ab der Tauber. 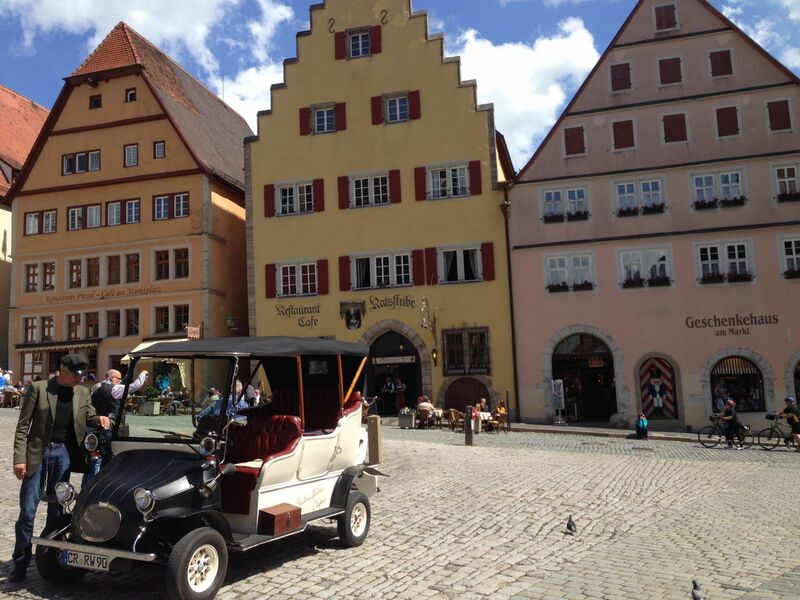 Rothenburg will seem very familiar as it was what Walt Disney used as a town model for most of his early animated films. The current Disney Grand Logo is based on an overview of Rothenberg. 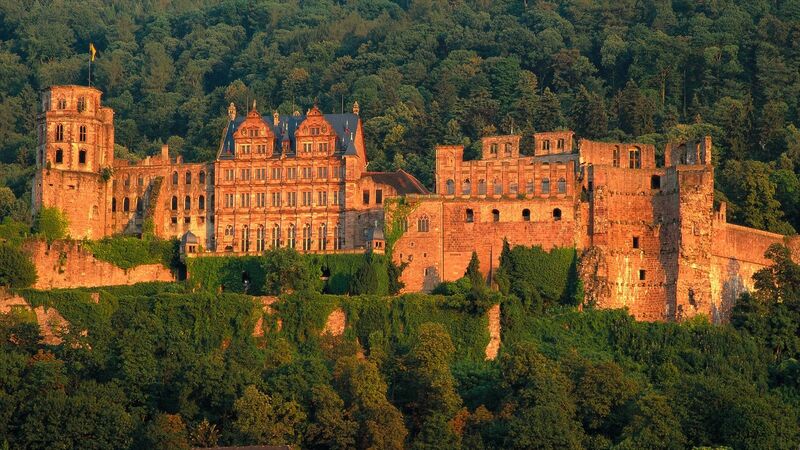 We’ll visit Heidelberg Castle in Heidelberg and Ludwigsburg Palace in Ludwigsburg. 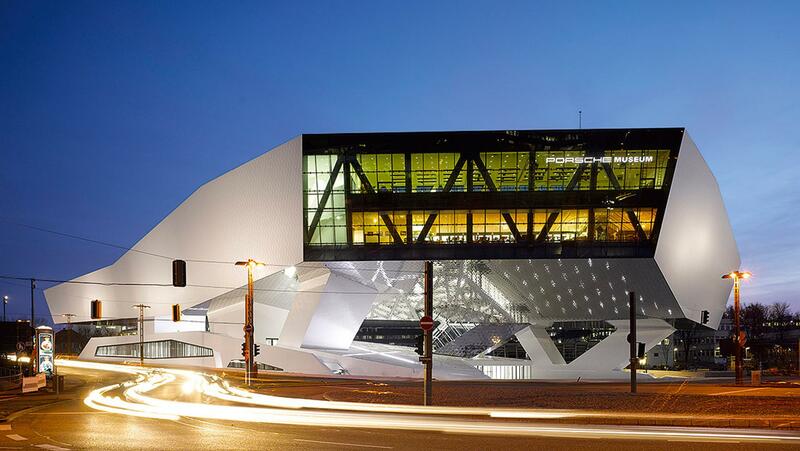 In the afternoon, riders can choose to visit the Porsche Museum, Mercedes Benz Museum, or Johanneskirche am Freuersee. Stuttgart marks the beginning of the Black Forest. 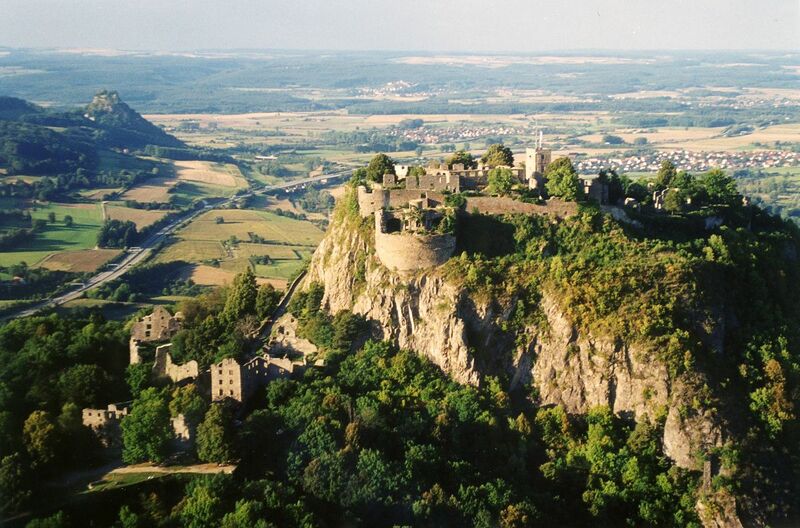 We will make our way along backroads toward Strasbourg, France. Along the way, we’ll visit Brahms Brunnen. 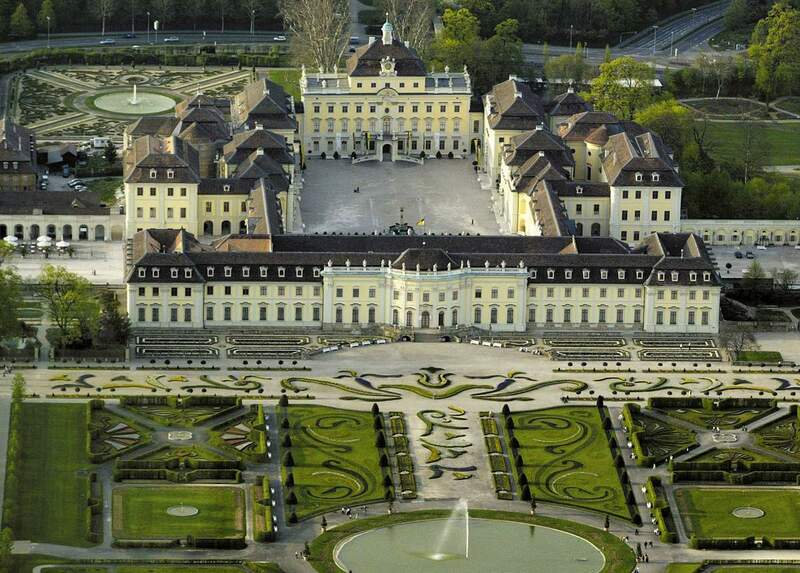 This little-known place is a series of cascades that Johannes Brahms would take love interests. While enjoying the delights of passion, his mind became filled with inspiration for compositions. Who knows what orchestral arrangements you will create here? 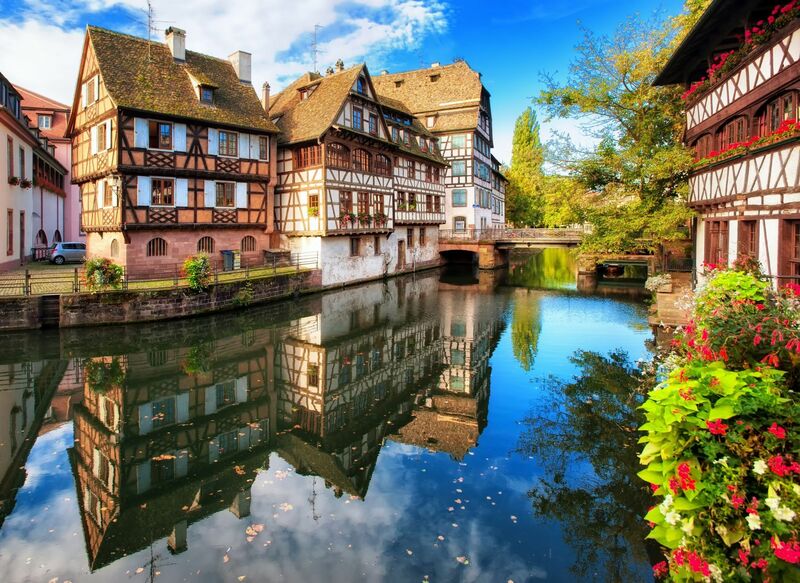 Strasbourg is a wonder in itself. We will take our time getting there exploring deep into the Black Forest. 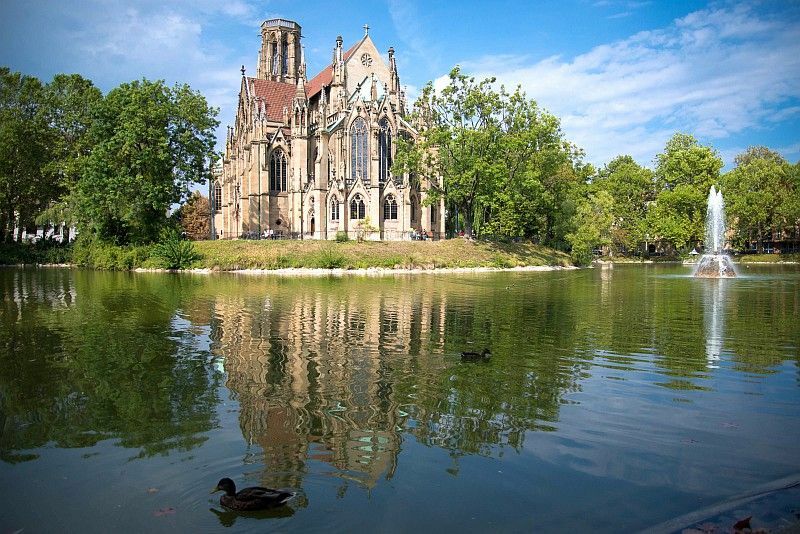 In Strasbourg, one can enjoy the gothic Notre Dame Cathedral, Kléber Square, or the Fischer Brewery. 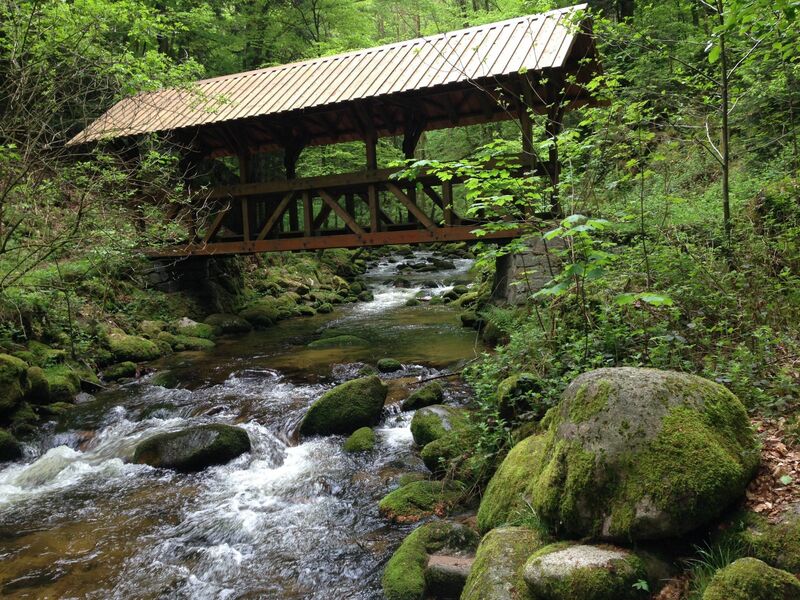 In the morning, we will head back into Germany and visit Triberg. 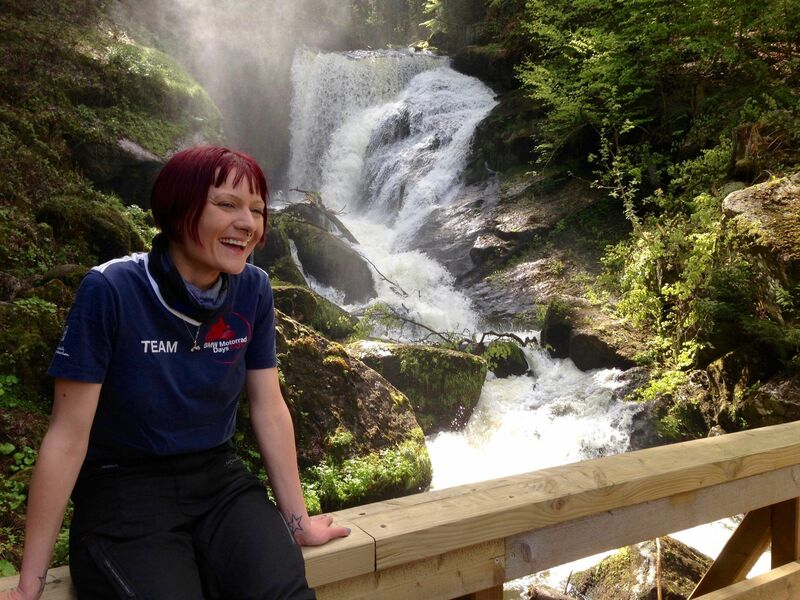 Triberg is the Cuckoo Clock Capitol and also the sight of Germany’s tallest waterfall. 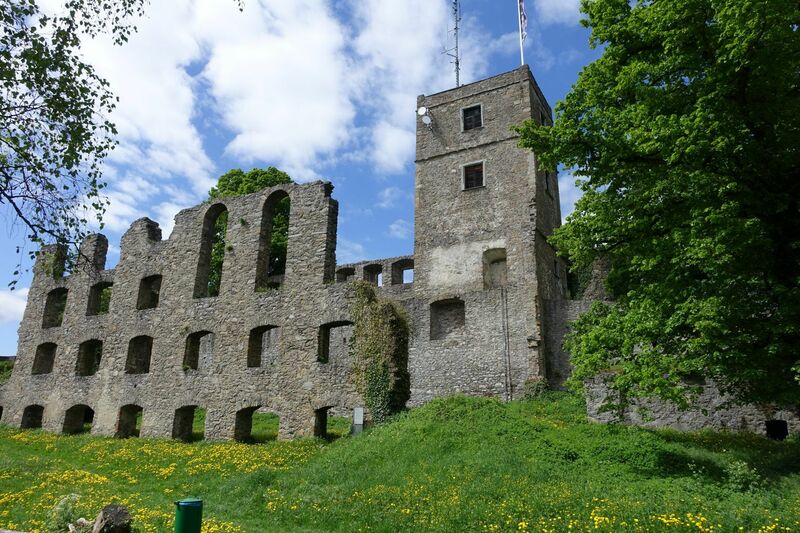 We’ll even ride through some spectacular roads on the way to Titisee and also visit the incredible Hohentwiel Fortress ruins on our way to Stein am Rhein. 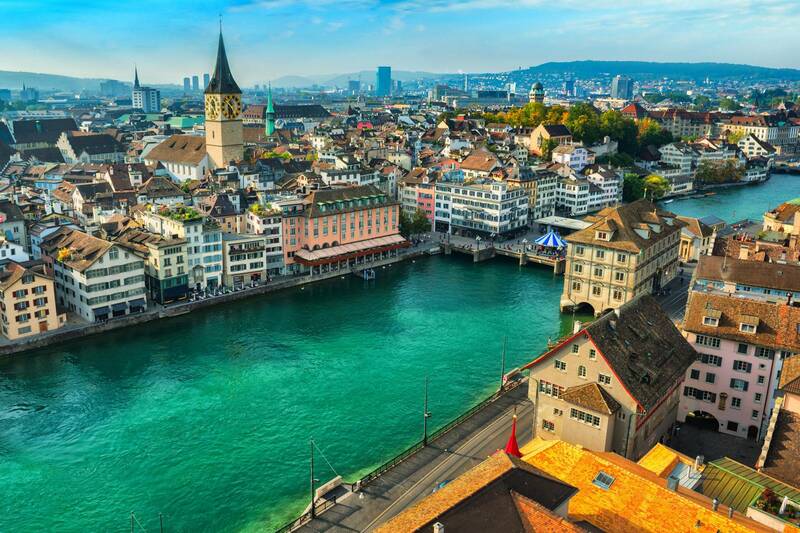 Switzerland offers picture-perfect sights and excellent roadways as we make our way through. 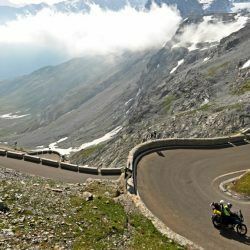 We will ride through Zurich and along the lake Zurichsee. 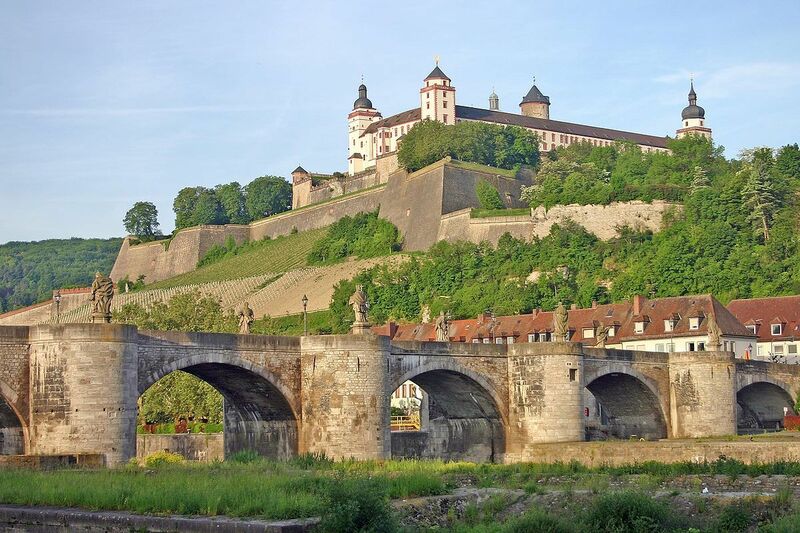 The group will continue through the tiny country of Liechtenstein, Austria and end up in Schwangau, Bavaria. 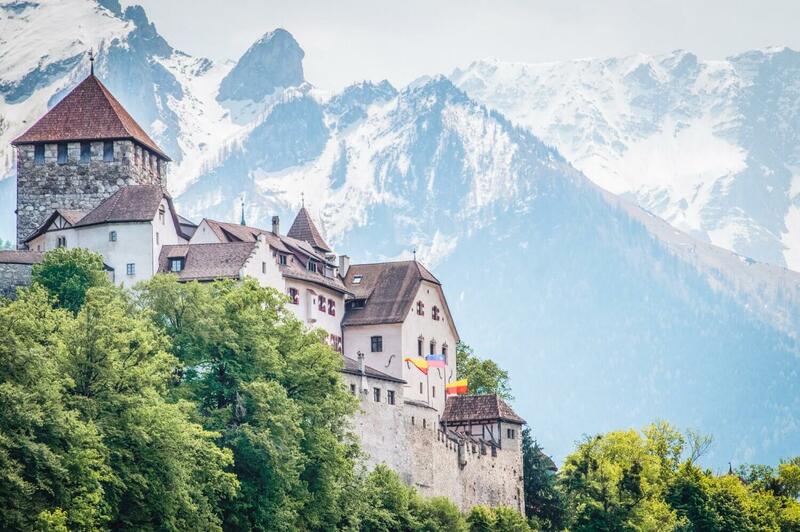 Schwangau is home to two castles. 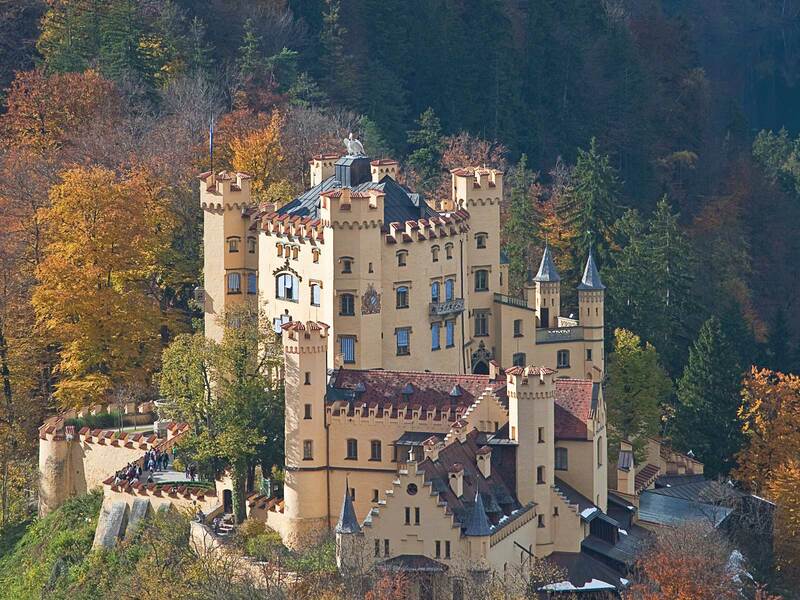 The first and older castle is Hohenschwangau. The second is Neuschwanstein Castle. 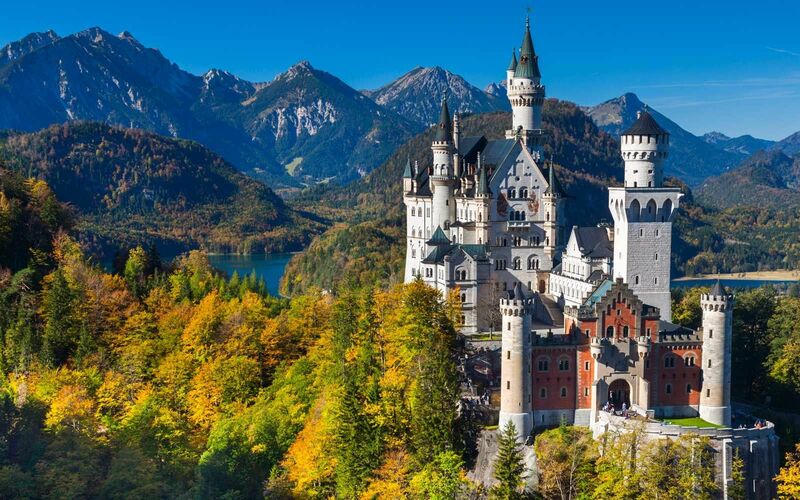 Neuschwanstein is the image most people conjure up when thinking of grand castles. 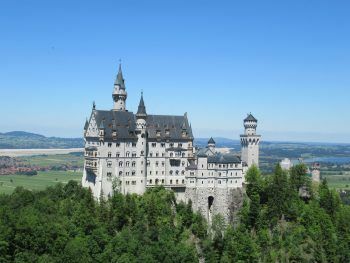 Since seeing interpretations of Neuschwanstein in Walt Disney’s Cinderella and Sleeping Beauty, the inspiration is obvious. We’ll leave Schwangau early toward Munich, on the autobahn. 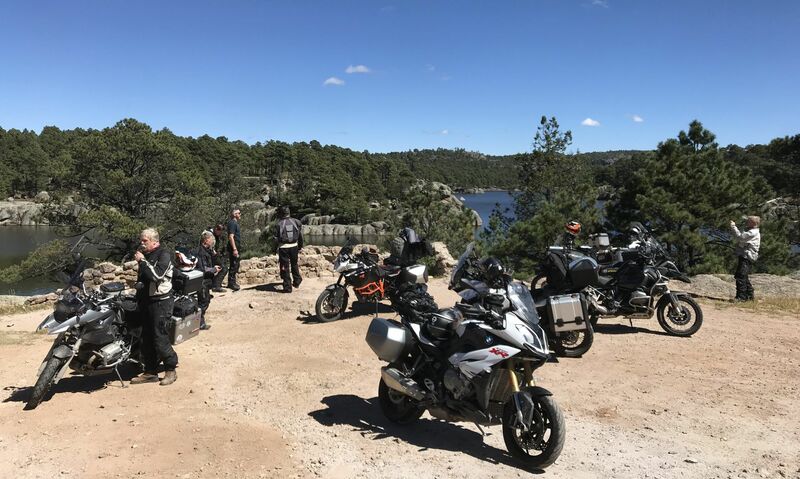 This way we return the bikes in proper time and the second weeklong trip can begin.